In this video, Drs. 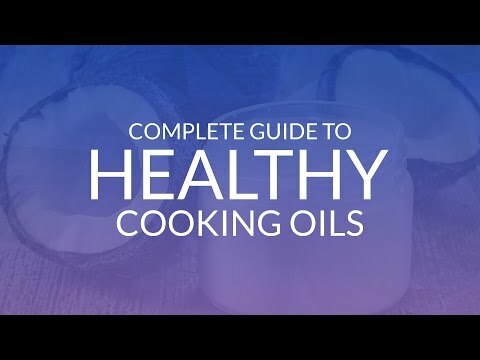 Mark & Michele Sherwood discuss four healthy cooking oils: coconut oil, olive oil, avocado oil and ghee. Got a question. What does denatured mean? Does it mean expire or is it the same as oxidize?